Small and delicate...A butterfly is among the most beautiful things on earth. I always feel as I've found a treasure when I see one. 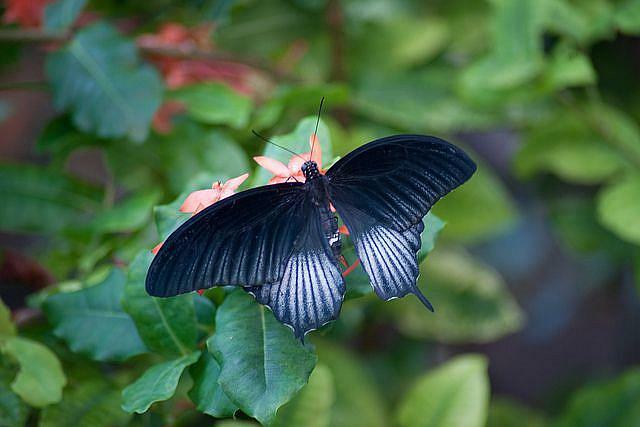 This one was found at the Omaha Zoo Butterfly Garden. Photo taken with a Sony A900 DSLR.